Why the symbol @ used in e-mail address? An e-mail address identifies a location to which e-mail massages can be delivered. The first electronic mail delivery engaging two machines was done in 1971 by Ray Tomlinson, a programmer at Bolt, Beranek and Newman, an engineering company in Cambridge, Massachusetts. He needed a way to separate, in the e-mail address, the name of the user from the machine the user was on. He wanted a character that would not, under any conceivable circumstances, be found in the user’s name. He looked down at the keyboard and chose the @ sign among various punctuation marks available on his Model 33 teletype keyboard. He had no idea that he was creating a icon for the wired world. Today, e-mail is the most used application on the internet. Each e-mail account has a unique address. 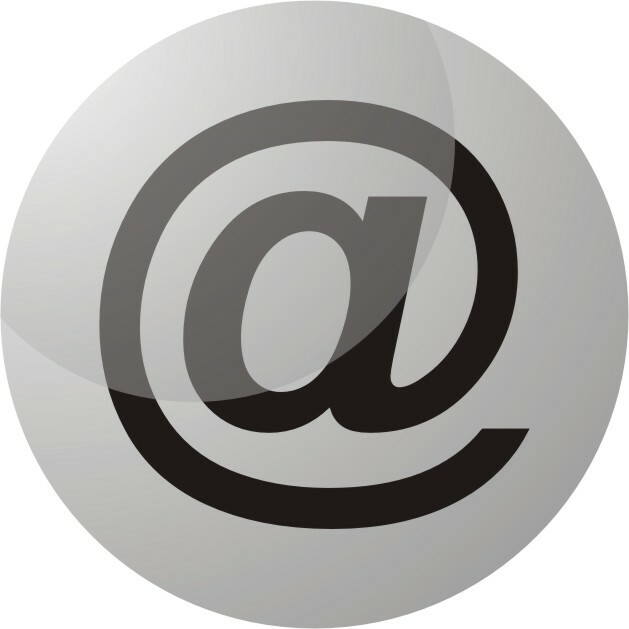 A general format for an e-mail address is: username @computer name. The part before the @ sine is the local part of the address, the user name of the recipient, and the part after the @ sign is the domain part which is a host computer name. Which country has the maximum number of universities? According to UNESCO, India tops the list with 8,407 universities. It’s followed by the United States (5,759), Argentina (1,705) and Spajin (1,415). The primitive type of clock was invented by Henry de Wick in 1368. He installed it on the tower of the castle of the King of France. Using the technique of pendulum, the clock was developed by France engineer Hyudhence in 1639. Electricity was deployed in the clock by Alexander Ben around1840-50. Thomas Adams, a rubber scientist, invented chewing gum. He was working with a substance called chicle, a gum prepared from the telex of the saphodila tree, a tropical evergreen plant. By chance, he popped a small piece of chicle in to his mouth and chewed it casually to while away time. Suddenly, it occurred to him that others may derive pleasure from chewing chicle, which is, even today, a chief ingredient in chewing gum. According to a popular legend, July was named after Julius Caesar and hence it had 31 days. Later, when Augustus Caesar took over the Roman Empire, he wanted August, the month named after him, to have 31 days as well. Hence, the two extra days were taken from February, which was than left with 28 days. However, some historians don’t agree with this reasoning. They believe February always had 28 days ever since the time of King Numa Pompilius. He decided that a year would have 355 days, the length of 12 lunar cycles. Back than, even numbers were considered unlucky. So, he created seven month with 29 days, and four with 31. Since he now needed one short even numbered month, he chose February, as it was considered the least favorite month for it arrived during the middle of winter. And hence, it was given only 28 days. What is the dihedral group? In mathematics, a dihedral group is the group of symmetries of a regular polygon, including both rotations and reflections. Dihedral groups are among the simplest examples of finite groups, and they play an important role in group theory, geometry, and chemistry. There are two competing notations for the dihedral group associated to a polygon with n sides. In geometry, the group is denoted by Dn, while in algebra, the same group is denoted by D2n to indicate the number of elements. ← Disabled man find his wings.